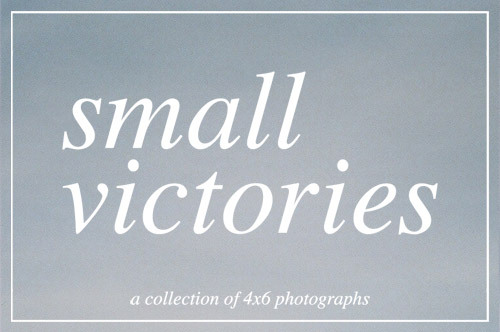 I am excited to finally announce our tenth project, Small Victories! Small Victories is a photographic celebration of the everyday! 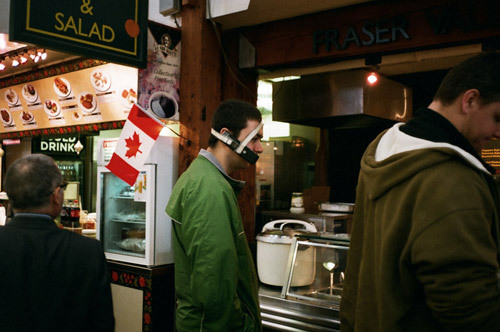 A collection of 4×6 prints of the quietly beautiful, unintentionally funny, people and things all around us. I believe it is these little moments that make life worth living. This project will culminate in a photo show at Above Second gallery in Hong Kong, in May. 1. Take a million photos. 2. Select your best work (3 photos max, only one will be shown). 3. Get 4″ x 6″ prints made (full bleed, no borders). 4. Clearly write your name and email on the back of each photo. We are no longer accepting submissions! We are not accepting any photos submitted via email. By sending the prints you grant us permission to display the work, and acknowledge that the prints will not be returned. The submitted work will be displayed on Booooooom.com and select work will be shown at Above Second Gallery in Hong Kong.